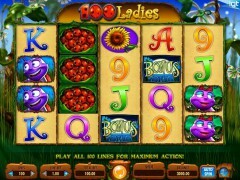 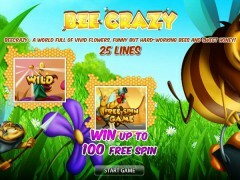 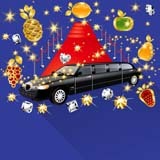 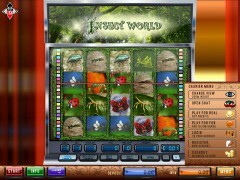 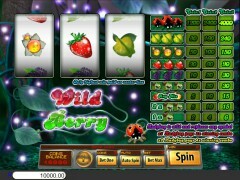 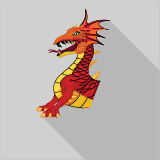 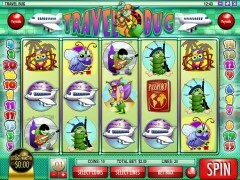 Wing It with Free Insect Slots Games! 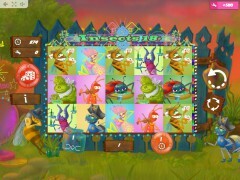 Put down the insecticide, because these are some adorable little critters that you just may want to stick around! 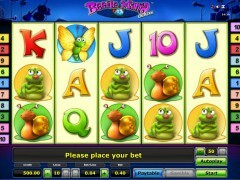 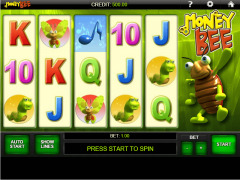 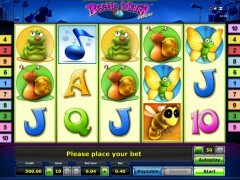 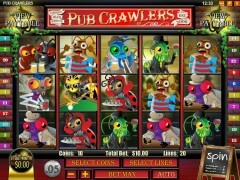 Delightfully cute and colourful, our lively free insect slot games online give players the chance to frolic with their favourite creepy crawlies while stacking up virtual coins and credits. 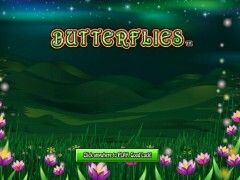 Skip through the lush, dewy meadow and stumble upon happy crickets who carry good fortune on their wings, or crawl alongside fuzzy, cuddly caterpillars who may be willing to share a credit or two with you. 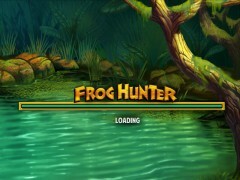 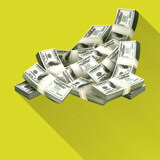 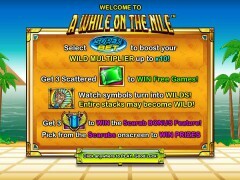 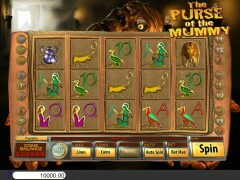 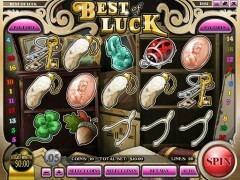 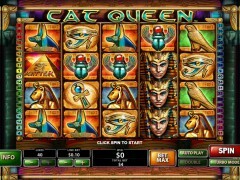 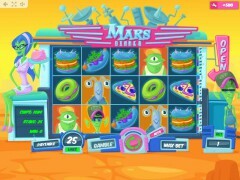 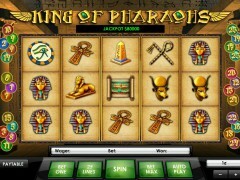 Play Egyptian-themed games with bugs where the sacred scarab is the bearer of good luck and lots of cash. 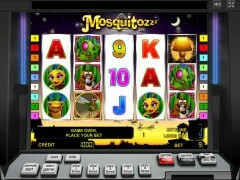 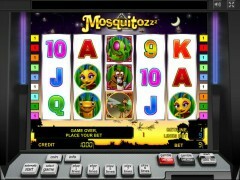 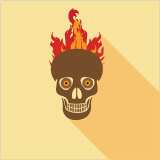 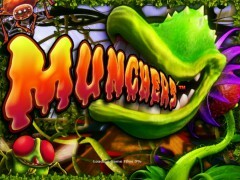 Even blood sucking mosquitoes prove to not be such a wily pest in our free insect slot games as they enable players to create game changing combos and fly towards the jackpot. 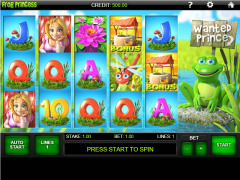 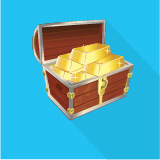 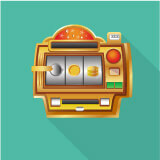 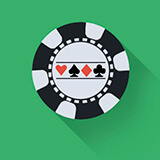 Start with our classic 3 reels to ease your way into the game, or jump reels ahead and choose games that offer fun bonus features, extra spins, and free credits – all in a safe and friendly environment. 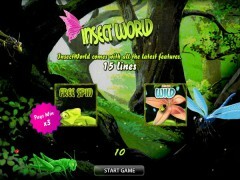 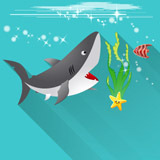 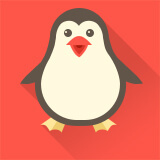 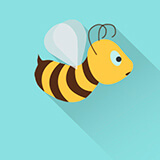 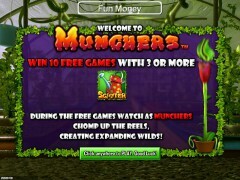 With no downloads, sign up or personal information required, bug lovers everywhere can place their bets and allow their luck take flight as they play our pest-free games!